Supajam's advent calendar kicks off with a bundle from Traffic Experiment that will have you swimming in quality aural pleasures. Their mind-blowing cover of the Doctor Who theme proved to be wildly popular on the site last week, with thousands and thousands of views. So we assumed you'd be interested in hearing more from them. They've been very generous, with a triple-pronged gift attack that only the most paste-eating of fools would ignore. First up, they're giving you their EP Live [at the End of the World] for free. 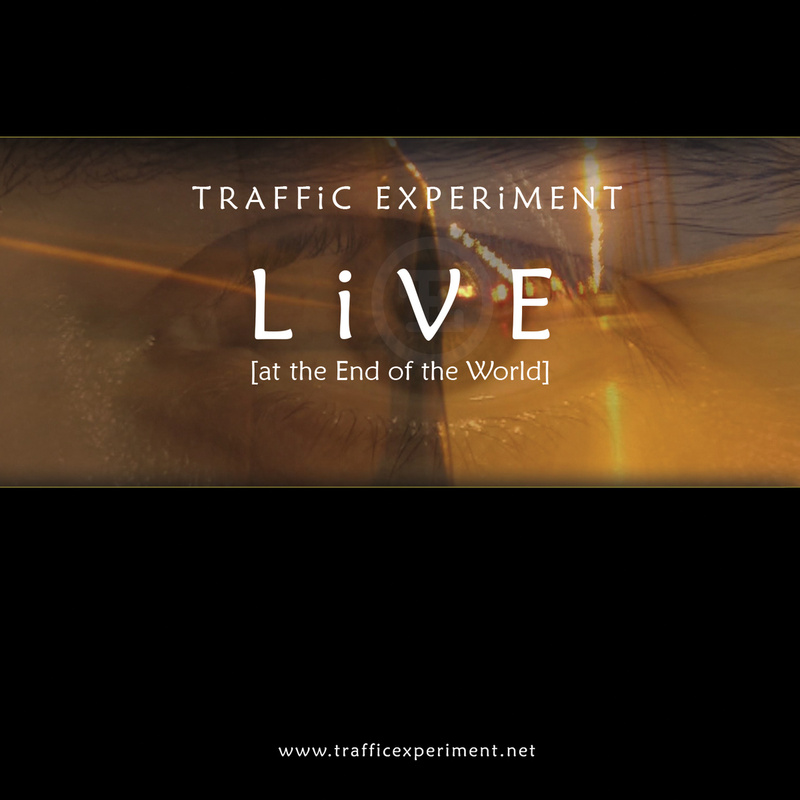 It's a 5-track live performance of songs from Traffic Experiment's debut album , Blue Suburbia, recorded and filmed at Wincraft Studios on 21st December 2012. It's a progressive journey with sublime beauty, power, and passages bathed in righteousness. It's a must for fans of Tool, Porcupine Tree, King Crimson, or good music in general. To give you a taster, they've given us an exclusive video from the EP's accompanying DVD/Blu-Ray. The only places you can watch this video are on the DVD/Blu-Ray or RIGHT HERE ON SUPAJAM! If you like what you hear, then we've also arranged for a 25% discount on anything ordered via the band's online shop until Christmas Eve. Pick what you want, then input the discount code 'supajam' (inventive) when you get to the checkout. For goodness sake, they deserve a 'like' for all this. As well as their original stuff, their limited edition vinyl copy of Vashta Nerada will make an excellent Christmas treat for yourself or a Doctor Who fan in your family. Don't forget to check out Supajam's advent calendar every day in the lead up to Christmas, where will be sharing a little treat with you in the build up to Santa's birthday.